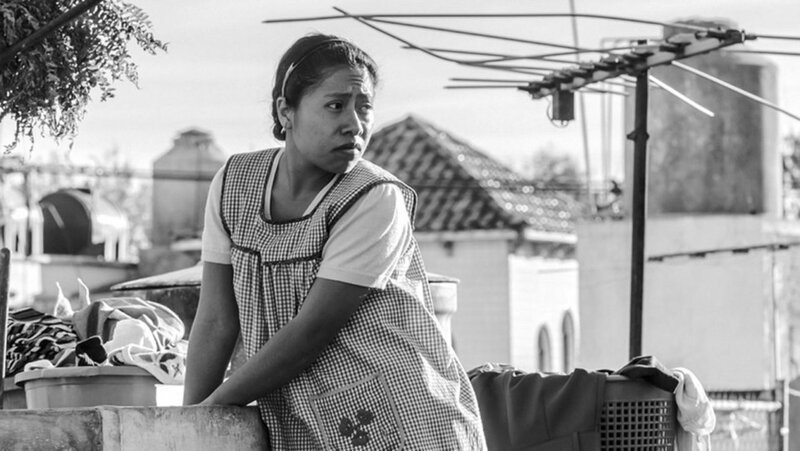 Jim and A.Ron have seen the highly acclaimed Netflix original, "Roma", and we're conflicted. On the one hand, we can see what it's seen as great; it's beautiful to look at, and it's final act is as good as anything you'll see anywhere and is widely accessible. The problem is that it asks you to crawl through 90 minutes tedious and boring and banal moments of everyday life before you get there. Now, that's exactly how real life is, which is probably the point, and probably makes the final act land as well as it does, but it's not going to be something everyone can or is willing to interface with. We think on balance it's worth the effort, but not everyone is going to agree on the math on that. Please enjoy our spoiler-free review of the movie as well as a discussion of upcoming films and trailers, but if you want to hear our full, spoiler-filled analysis you'll have to be a Club Bald Move member!